If you are going through this devotional with your family, you can go to onethingalone.com/advent and print out the questions and Scripture readings on separate slips of paper and distribute them among your family members in order to involve everyone. Most of these components are simple enough for even small children to read alone or with help. Open with a simple prayer. Why do we light this candle? This candle reminds us of the promise that a Messiah would come, bringing peace and love to the world. God planned Jesus’ arrival thousands of years before it happened. What does that tell us about God? How does Jesus’ light in our world give us hope? In what ways can we allow Jesus’ light to shine through us? 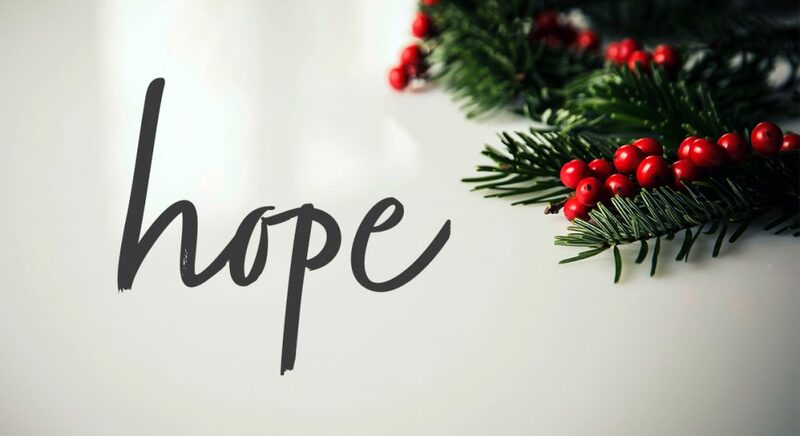 As you read the daily devotions this week, light the first candle and thank Jesus for being our Hope. This excerpt originally appeared in Unwrapping the Name of Jesus: An Advent Devotional by Asheritah Ciuciu. 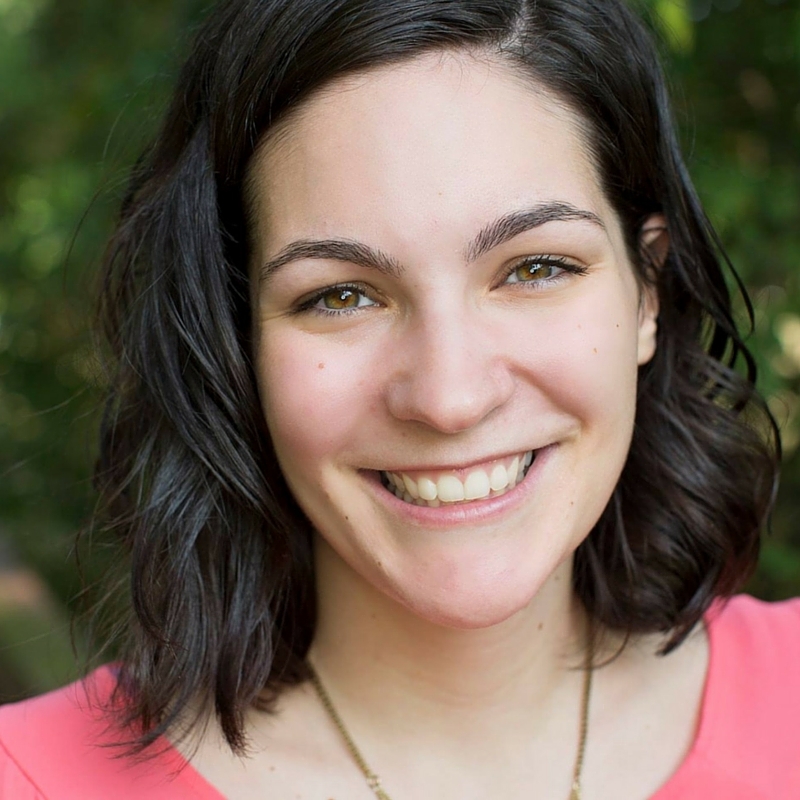 Asheritah Ciuciu is a writer, speaker and founder of One Thing Alone Ministries – an online community of women who find joy in Jesus through creative spiritual disciplines. She’s also the author of several books, including her newest, Unwrapping the Names of Jesus: An Advent Devotional (Moody, October 2017). Asheritah grew up in Romania as a missionary kid and lives with her high school sweetheart and spunky children in northeast Ohio. Her passion is leading busy women deeper with Jesus in the midst of their everyday lives both in her local church and online at www.OneThingAlone.com.